I must type this real quick like because I am going to do some actual work today! At an actual workplace that is not my home! Yeeps! But don't worry, it is just for one day and I will be back in the craft room tomorrow. My very bubbly quilt top is complete! I am so happy with it. All of the circles are appliqued and I made them using this handy trick as I mentioned before. 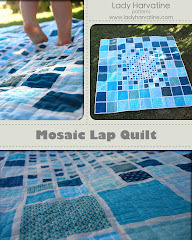 I am going to hand quilt this baby with lots of little circles to add to the bubbliness. 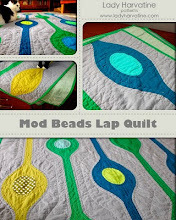 I am not sure what to use to draw the quilting circles on the top. I have had some bum luck in the past with certain pencils and chalk. Any tips? Have you tried a hera marker? Another idea is to use freezer paper... Trace & cut out your circles onto freezer paper. Iron them to the quilt, quilt around them, remove & reuse the freezer paper. this is wonderful!! the colors are so fun!! Wow!! I love it! The different colors/patterns really do effervesce! I'm not really a "quilt person," but I love this quilt. Very fun. Seems like it would be fun to make. Very nice. P.S. I linked to your blog from dogged. I've not tried this myself but I've seen mentioned many times that a very thin sliver of soap is good for marking. 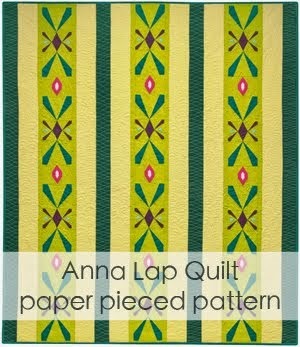 Leaves just enough of a mark to quilt around but washes out properly with no residue. Not sure if this would mark out circles easily or not. Your quilt is lovely and I am very keen to try out your foil circle technique. I can'r really remember how I got to your blog, but I love it! Your husband is a Packer fan? Out there in California? (I live about 50 minutes north of Green Bay. The last time we were there we saw some Packer guy at Target. Obviously, I don't care much about the football, because I can't remember which one it was.) 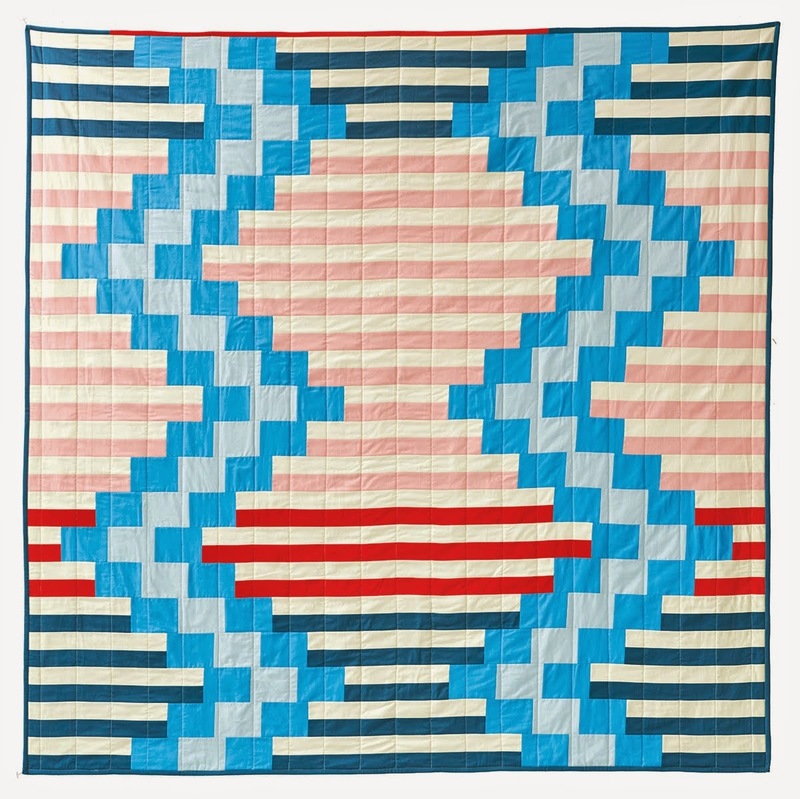 Anyway, love your blog and ADORE this quilt.